We rounded up all of our Coleco Chameleon content into one place just for you. Take a look at the upcoming games, news, and articles! 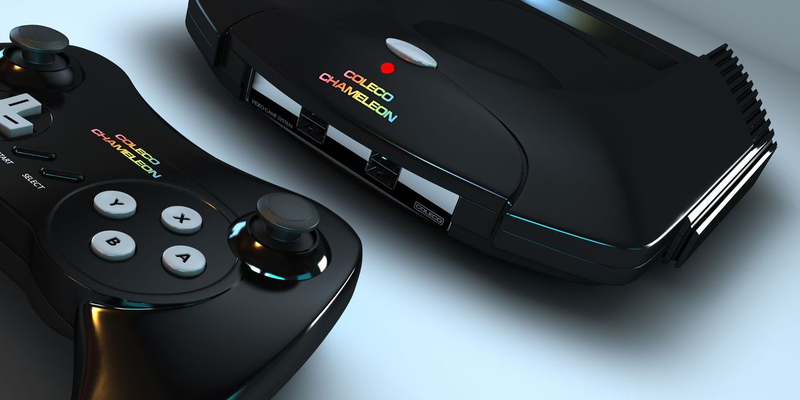 We interview Piko Interactive about their involvement with the Coleco Chameleon. What we actually know about the Coleco Chameleon. Guest contributor Nico Nillo shares his thoughts on how the Chameleon could be saved by the power of the 80's! The Toy Fair 2016 launch announcement. lineup And the original announcement article for the Coleco Chameleon system.